Turtle leaves no stone unturned on a search for a beloved book that he lent to Zebra...who lent it to Owl...who lent it to who knows?! Turtle is disheartened—will he ever be able to read his treasured book again? If you've ever lent a favorite book to a friend and had trouble getting it back, you'll have a chuckle with this one. Hooray for Books! 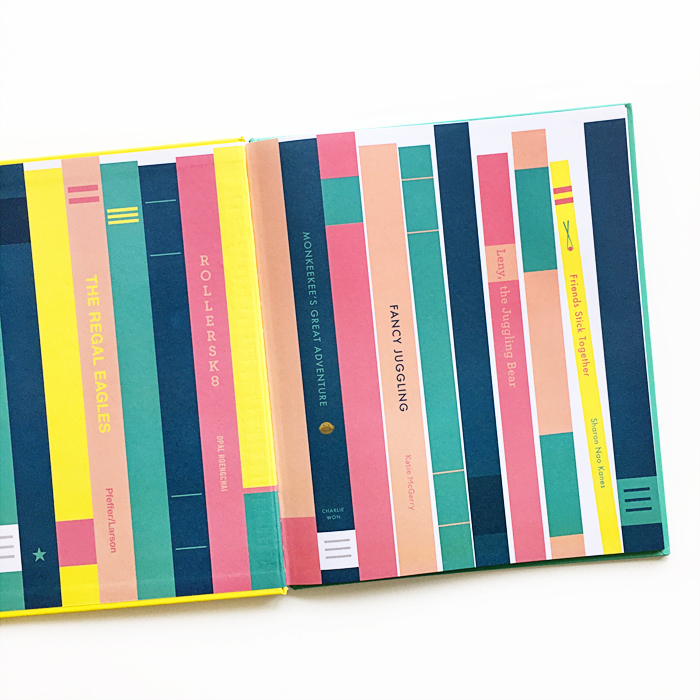 is a celebration of books and the friends we love reading them with. It's also a wonderful lesson for little ones on sharing graciously. 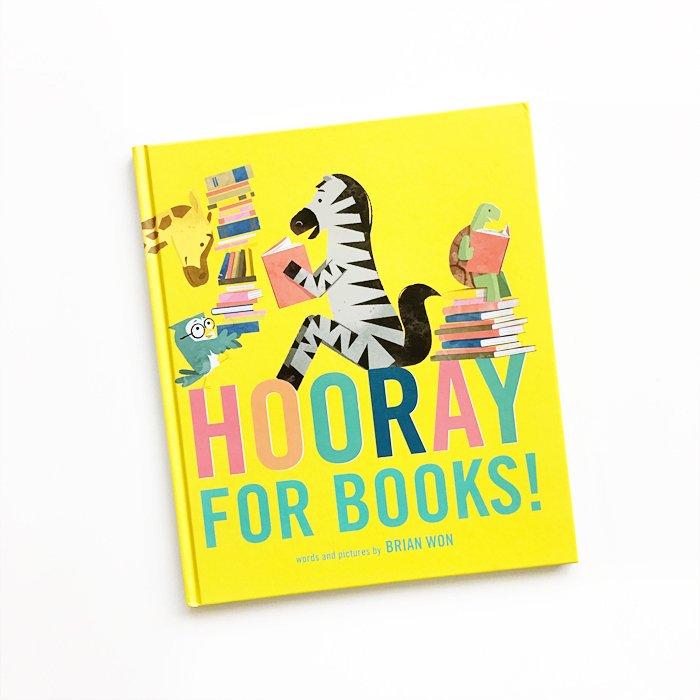 Hooray for Books! was written and illustrated by Brian Won and published by HMH Books for Young Readers. Out on September 12. Visit Brian Won's site to download an activity kit and a preview of the book is available here.